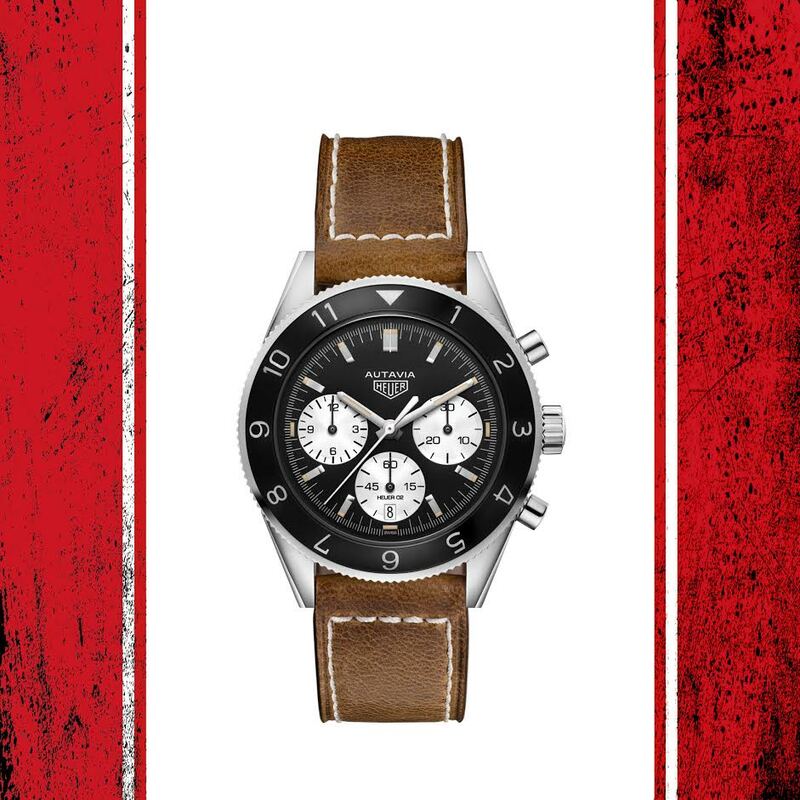 The result of the 2016 Autavia Cup, the Autavia Heuer 02 is set to become one of TAG Heuer’s hottest releases for 2017. It is now uploaded to our database with leather strap as well as on the bracelet – including prices in EURO. 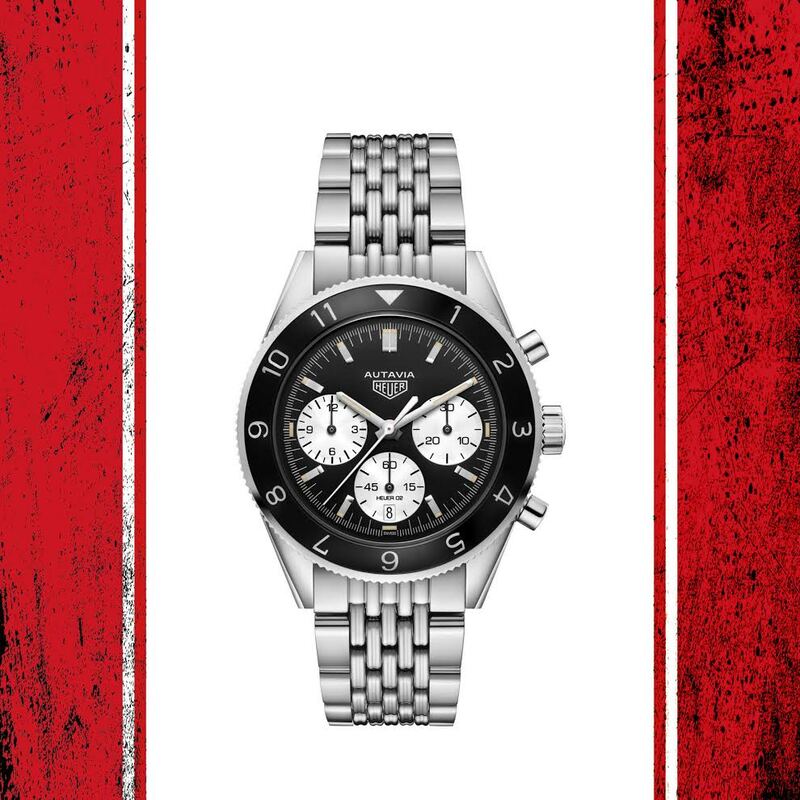 In 2016 TAG Heuer organized the ‘Autavia Cup’, allowing fans of the brand to vote for their favorite source of inspiration for a reissue through a number of elimination rounds. The winner, announced in April of 2018, was a reference 2446 from the late 1960’s often nicknamed ‘Jochen Rindt’, featuring an inverted panda dial with 3 subdials, and a bezel inlay calibrated for 12 hours. TAG Heuer went straight to work and was able to show a protoype during its November 2016 Collectors Summit, and a final production model during the 2017 SIHH Geneva Watch Week, where I finally had the chance to handle it. And I love it. It’s by no means a perfect replica, but much rather a modern interpretation of a classic whose star is on the rise, with decisively modern dimensions and a state-of-the-art movement.